In the January transfer window of 2018, Alexis Sanchez finally arrived in Manchester, though not at the Blue side of Manchester, the Reds and signed a contract which pays him £350,000-per-week at Old Trafford. If the bonuses and signing amounts are added into that package, he takes £500,000 every week. 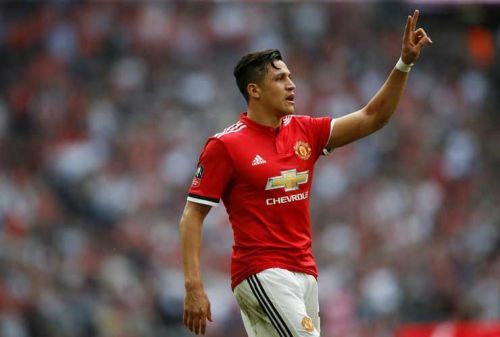 Sanchez was seen as the big signing which would turn Mourinho’s fortunes and make the United team a force to reckon. But that was not the case as his form dipped to a level he had never imagined and Mourinho was sacked in December due to his inability to bring the best out of Sanchez and Pogba. Sanchez earned £23.4m in salary in the year 2018. Eventually, Mourinho was sacked in December due to his inability to bring the best out of his players (one of the many reasons), especially Sanchez and Pogba. Sanchez earned £23.4m as salary in the year 2018. 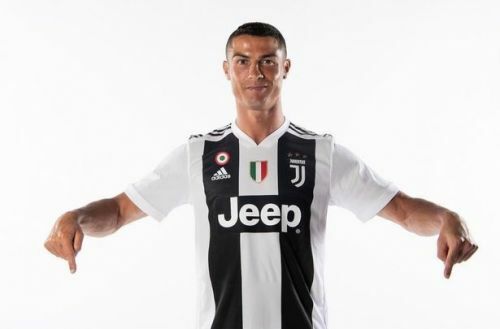 Ronaldo agreed to a £500,000-a-week contract with Juventus in the summer of 2018. It was seen as a big move as at is age Ronaldo was not expecting a huge contract like this. But Juventus went all in their pursuit of the Champions League. His early season form has proved that every penny spent was worth it and there will be nothing like him delivering the missing piece of glory in the Juventus trophy cabinet. Ronaldo earned £26.6m in wages in the year 2018.